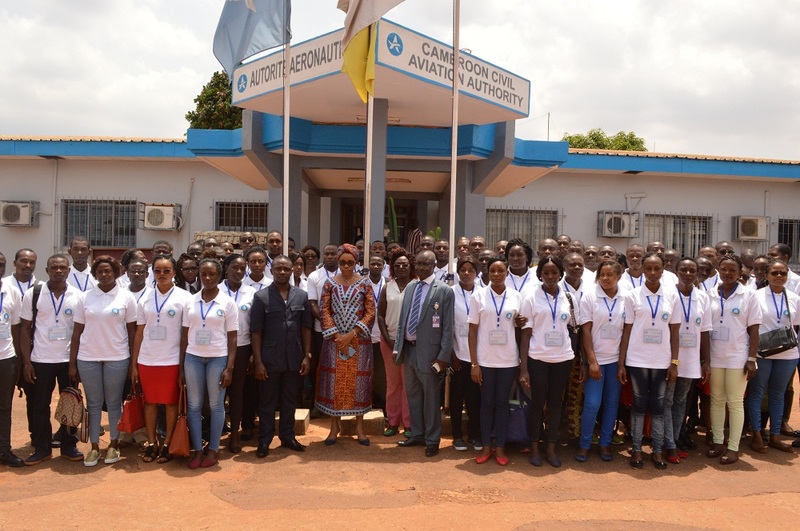 "Civil aviation arrives in Cameroon in 1934"
Mr. NJAMKEPO was the Director of Civil Aviation at the time civil aviation was instituted in Cameroon. How did Civil Aviation start in our country? 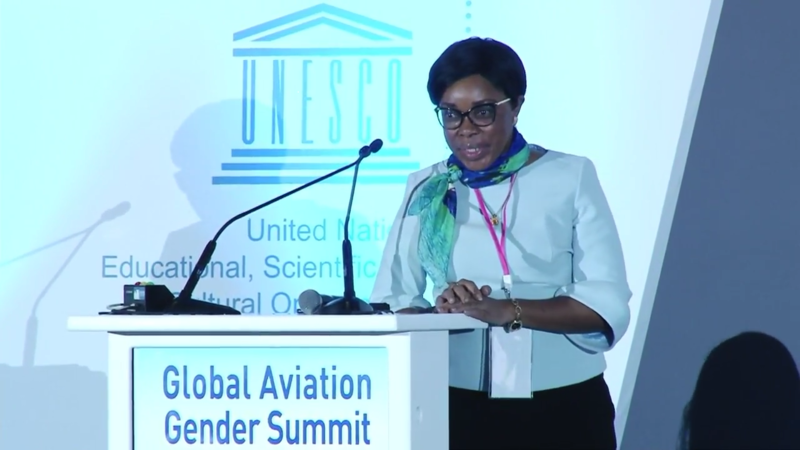 We have been speaking of civil aviation in Cameroon since 1932. But, things will really materialize in 1934 with a project for the construction of airport infrastructures in Douala, Garoua and Yaoundé. What if the story of Cameroon airlines was retold ? Created following the withdrawal of Cameroon from the multinational company Air Afrique, Cameroon Airlines operated for more than 35 years. From Cameroon's accession to independence in 1960 until 1971, there was no national air transport company. 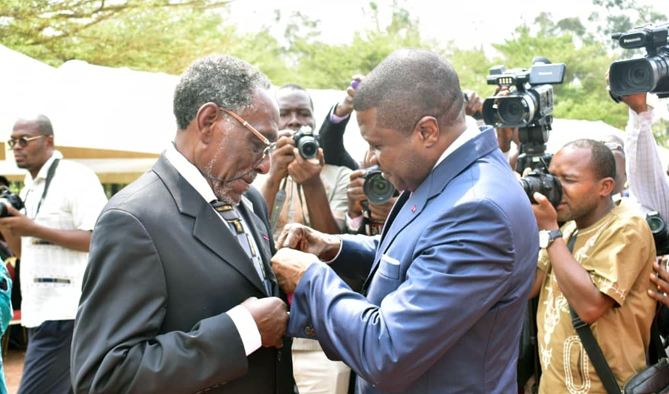 First operated by French airlines (Air France, UAT and UTA), the air traffic rights of Cameroon were taken over in 1961 by the multinational company Air Afrique when the Treaty establishing it was signed in Yaounde. 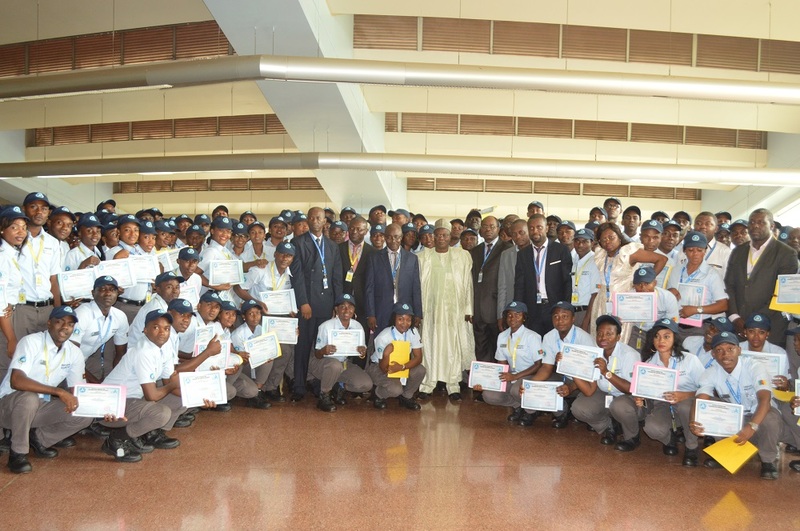 With the development of airports becoming a reality, the creation of private airlines and the increasing number of foreign airlines serving the country, civil aviation in Cameroon has a bright future. 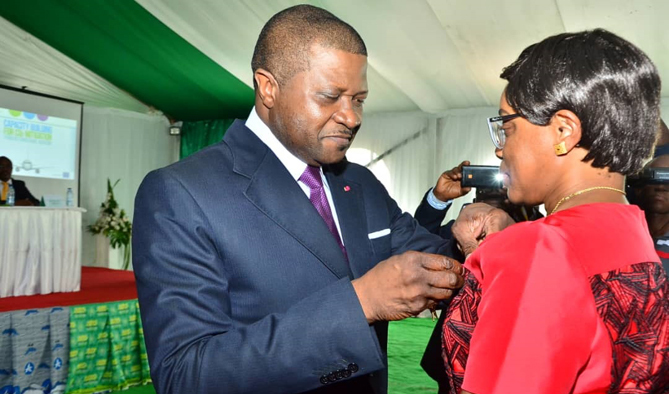 At the initiative of the colonial power, Cameroon long before its political independence experienced an excellent development of its airport infrastructure with the creation of multiple airfields, implantation of radio navigation aids and communications aids, the setting up of a public airline and private air transport companies. 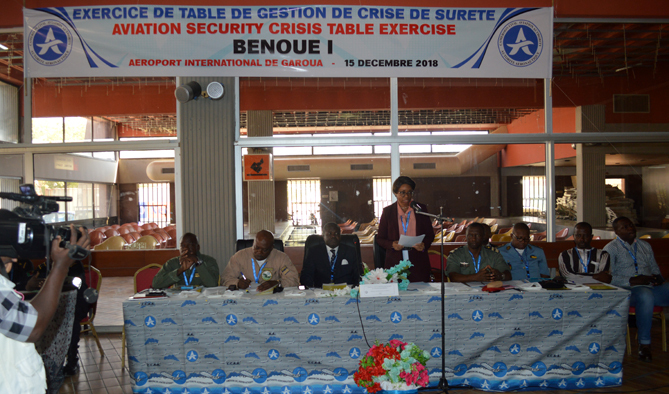 Prompted by the concern of the international community to create an entity to oversee the safety and security in the country, Cameroonians experts charged the Cameroon Civil Aviation Authority (CCAA), with other sovereign functions. Notably the development of air transport, and maintenance of airport infrastructures. Since the signing of International Civil Aviation convention referred to as the Chicago Convention, on December 7, 1944, the community of international civil aviation community has always thought, rightfully, that the Contracting States (State that ratified the Convention) would assume without difficulties their responsibilities and obligations as prescribed by the Convention.